Werner Rohde’s visual play with the animate and inanimate draws him close to the aesthetics of the surrealists while maintaining a strong alignment with Germany’s new-vision avant-garde. Rohde experimented widely with double exposures, photomontage, perspective and dramatic lighting which reflected his interest in filmic effects. The son of a glass painter (a medium he would turn to later in life), Rohde took up photography during his studies at the Arts and Craft School in Halle. Like Kesting, Willy Zielke and Kretschmer, he participated in the 1929 ‘Film und foto’ exhibition in Stuttgart which remains one of the historical focal points for Germany’s new photographic vision. Despite this early recognition of his work, Rohde fell into obscurity after the war until the rediscovery of his photographs in the mid 1970s. Rohde’s fascination with the play between life and lifeless, animate and inanimate, has strong reverberations with surrealism. 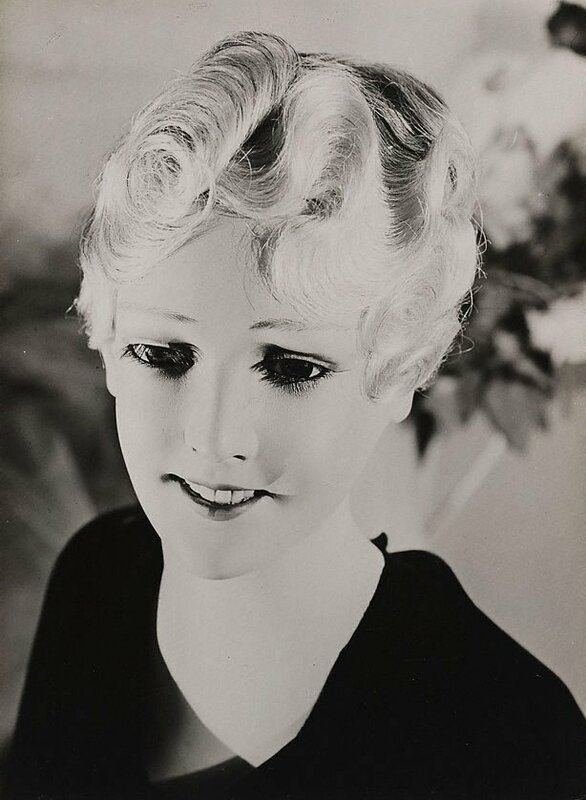 Masks, mannequins and paper models were used in his photographs to illuminate the uncanny. They were also employed in his self-portraiture in which he mimicked his idol Charlie Chaplin. These techniques of visual illusion provided a mnemonic tool for the images of his wife in which she is posed and photographed to resemble a doll or mannequin. In the act of art imitating life, ‘Wachspuppenkopf’ is uncanny in its mimicry of the human form with realistic teeth, eyes, skin and even the unusual detail of small wrinkles under the eyes. The downward angle, lighting and odd doubling of the neckline utilises standard surrealist methods to infer life and movement. Not signed. Dated l.c. verso, pencil ".../ 1928 ".